William Shakespeare's classic romantic comedy As You Like It, performing outdoors at the historic Stan Hywet Hall and Gardens. Gates open for picnic dinners at 6:00. Preshow entertainment--The Greenshow--begins at 7:30. 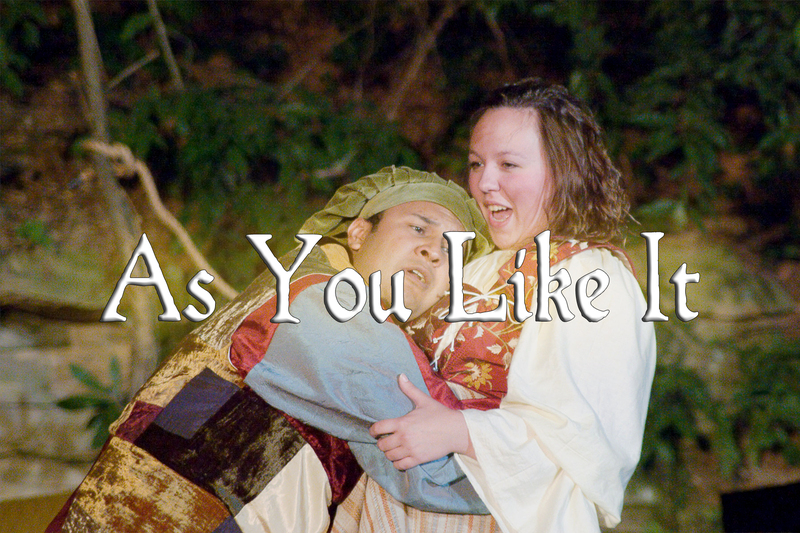 Will's beloved story of life, love, and marriage kindled in the woods, join us for this classic romantic comedy in our very own Forest of Arden. Thursdays through Sundays under the stars.